Ed & Winry. . Wallpaper and background images in the Edward Elric and Winry Rockbell club tagged: fullmetal alchemist edward elric winry rockbell edwin ed fma anime winry. 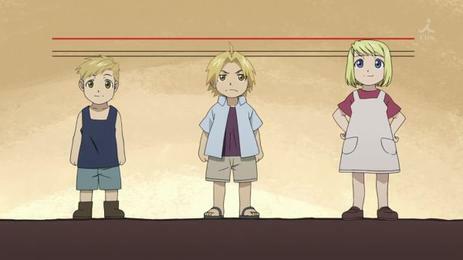 This Edward Elric and Winry Rockbell photo contains anime, comic kitabu, manga, cartoon, and mkono. Al is sooo sweet! Then Edward,,,he's soo mean! Edward is still hot though!